Ranthmbore Same Day Tour offer your prefect trip plan from Jaipur by Road. 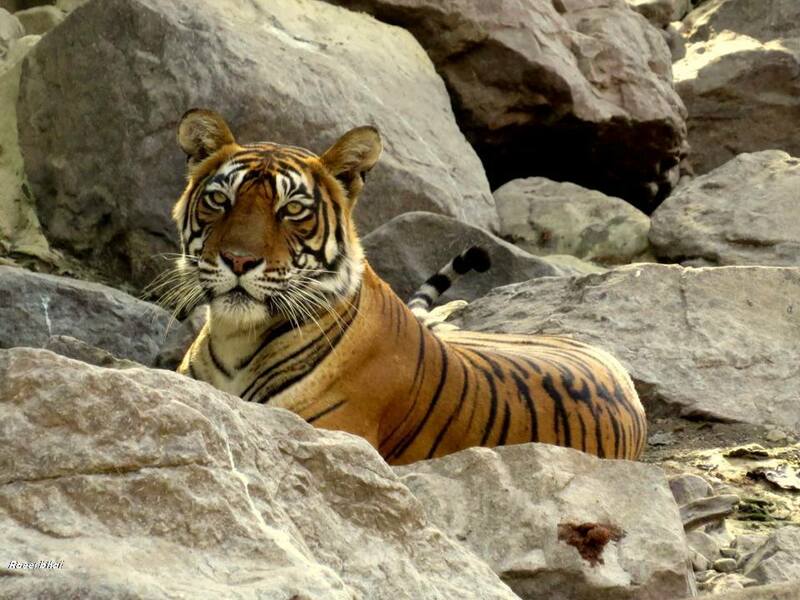 Book your Same Day Jungle Safari Tour in Ranthambore National Park. Please note: Ranthambhore National park remains open October to June and remains closed July, August, and September due to rainy season. But some tourist zone remains open throughout year. Forest Department reserves the right to close these zones due to heavy rain.